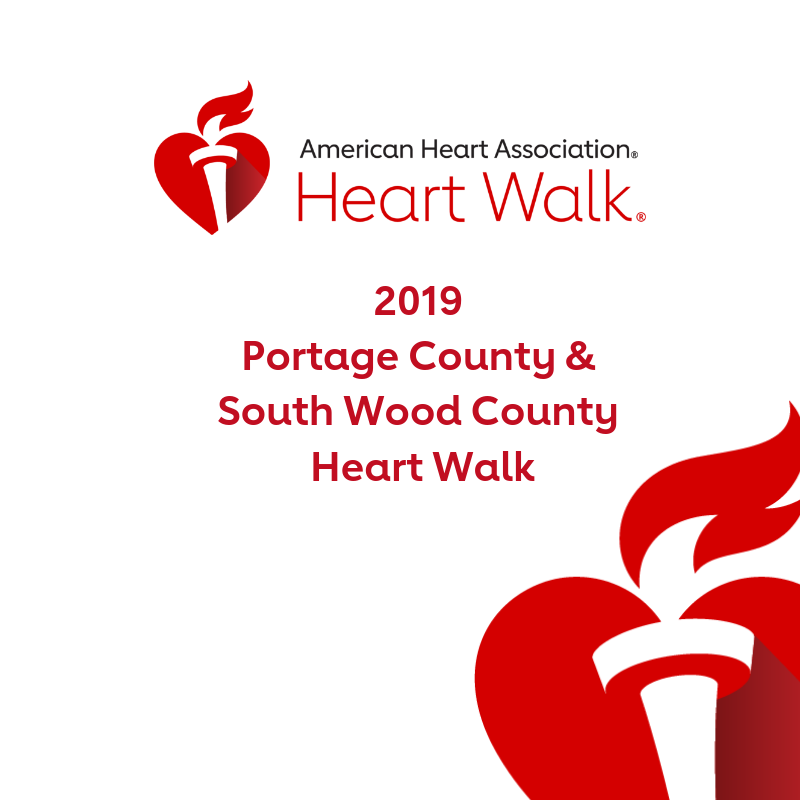 On May 4th, the American Heart Association is taking over Pfiffner Park for the annual Portage County and South Wood County Heart Walk. The gates open at 8 a.m. with the Opening Ceremony at 9am. The walk is 1 or 3 miles. The Heart Walk is the American Heart Association’s mission – a relentless force for a world of longer, healthier lives – in action. Held annually, the walk celebrates those who have made lifestyle changes in an effort to improve their heart-health, and encourages others to take the pledge to live healthier lifestyles, while raising the funding needed for life-saving research and education. At the Heart Walk, cardiovascular disease survivors from across the state will be honored. 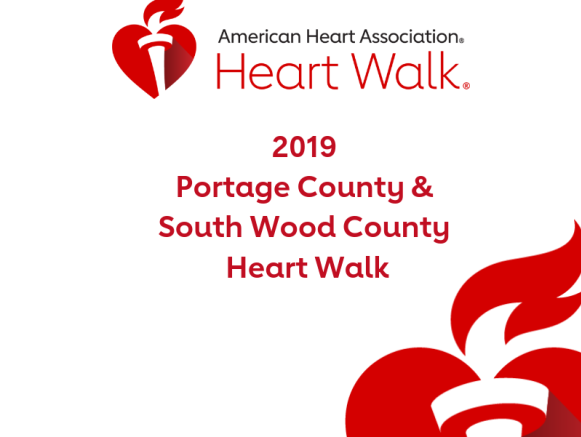 If you would like to start a Heart Walk fundraising team, please contact Jennifer Eaton by email: Jennifer.Eaton@heart.org or phone: 715.574.4165.